What Does JCAHO Accreditation Mean? The Joint Commission’s Gold Seal means that facilities are rigorously inspected and held to the organization’s standards, including treatment outcomes, sterility, quality-of-care resources, and employee compliance. It provides addiction treatment centers an opportunity to not only solidify their status as an elite caregiver but also to periodically evaluate their own care protocols to ensure consistent excellence and compliance. Of the over 14,500 addiction treatment facilities in the United States, only a fraction are accredited by the Joint Commission, which means that patients and their loved ones must do their research when choosing a facility. If an organization is accredited by the Joint Commission, it will usually say so on its website or in its other brochures or marketing materials. What Does the JCAHO-Accreditation Process Involve? Joint Commission accreditation typically takes between six to nine months, depending upon applicant involvement and expediency. Applicants are invited to move at their own pace; however, new members are required to be surveyed within twelve months of submitting their applications. In addition to initial accreditation, organizations are continuously monitored to assure constant compliance, which means that they are required to adhere to JCAHO standards on an ongoing basis. Most of all, a Gold Seal from JCAHO signified patient safety. When you or you’re loved on see that distinction, you can have a little extra peace of mind that the rehab you’re choosing is backed by a series of quality assurance measures. The consistent escalation of drug overdoses and changes in healthcare legislation that has created more and more mandatory insurance funding for rehab have meant an explosion in the emergence of treatment facilities. This abundance inevitably means different levels of quality, and it’s important that you or your loved get treatment at a facility that can adequately address your care needs. A Joint Commission Accreditation puts you one step closer to the assurance that you’re getting help from a quality organization. 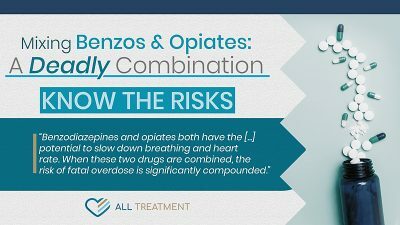 Choosing the wrong facility can lead to relapse and discourage prospective patients from the process of addiction treatment altogether. When an individual is seeking drug or alcohol addiction treatment, they are, perhaps, at the most vulnerable they’ll ever be in their lives. Most substance use disorder (SUD) sufferers won’t endeavor to seek treatment on their own. This is why it’s important that they enlist the help of a loved one prior to making their selection. If you or someone you care about is struggling with drug or alcohol addiction, it’s important to get help immediately, before the problem worsens and consumes your entire life. 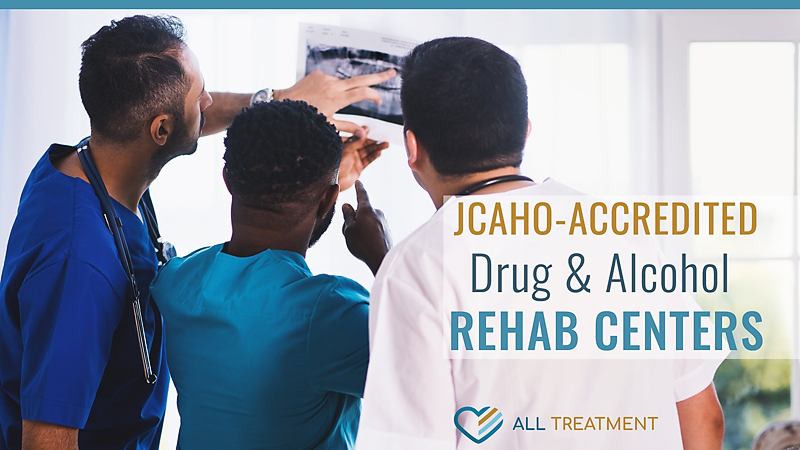 Whether you choose a treatment from a JCAHO-accredited drug and alcohol rehab facility or any other kind, the first step to recovery is seeking help.